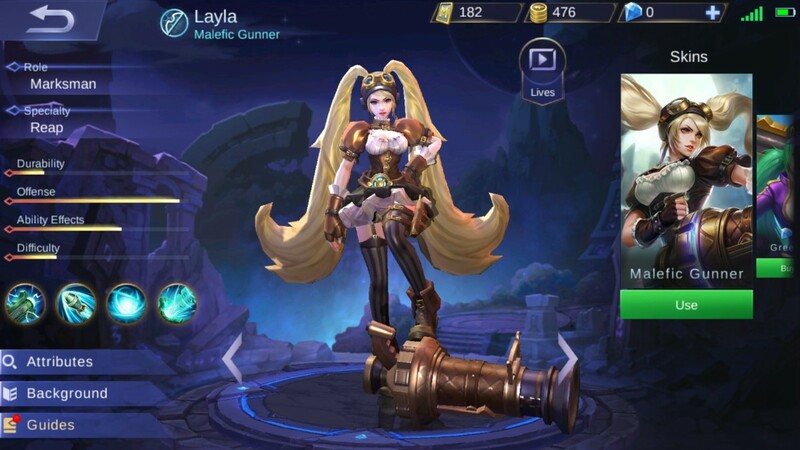 Being a starter hero, Layla is one of the easiest heroes to use in Mobile Legends: Bang Bang. This Malefic Gunner has an unbelievable aim and range. She can shoot at enemies from great distances. Her skills are not meant to be underestimated. She has the potential to overpower any other hero if used wisely and properly. 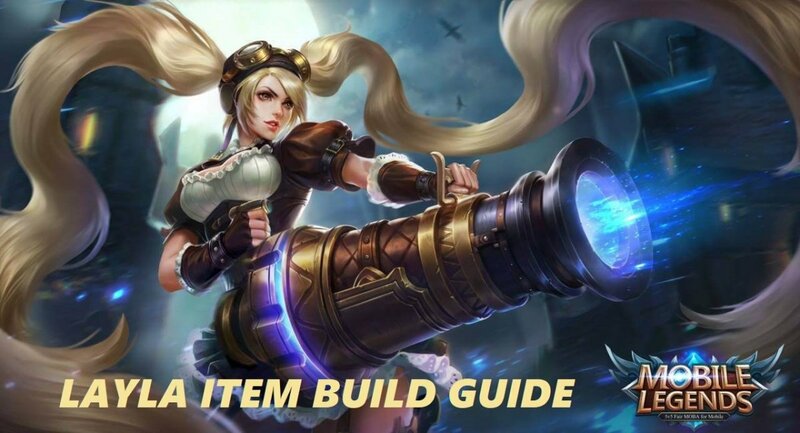 But before tapping into Layla’s ranged prowess, players must learn how to utilize her destructive skills and abilities. 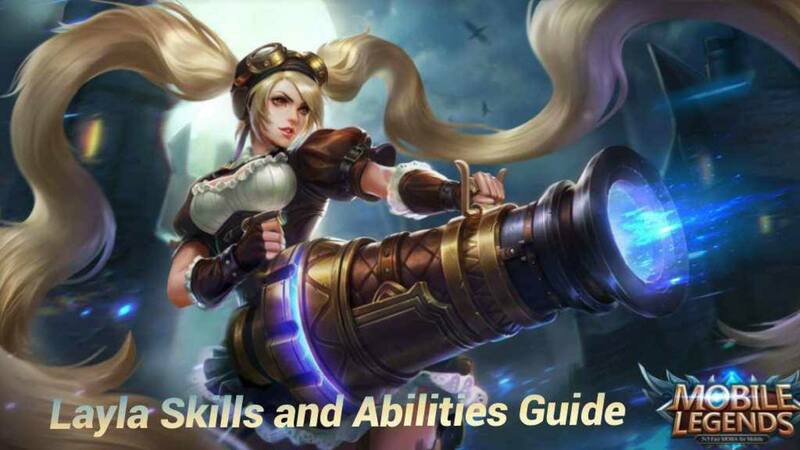 Not only does this guide list all of Layla’s skills and abilities, it also expands on each one of them and details some tips on how to use them effectively. That being said, everything is up to you. Charge onto the battlefield and shoot down all your adversaries as the Malefic Gunner, Layla! Layla is a long-ranged marksman whose gun-power increases along with the distance. The farther her Malefic Gun’s shots reach, the higher the damage dealt to the enemy! The maximum increase for her gunshots, based on distance, is 130%. Malefic Gun turns Layla into a very deadly marksman. 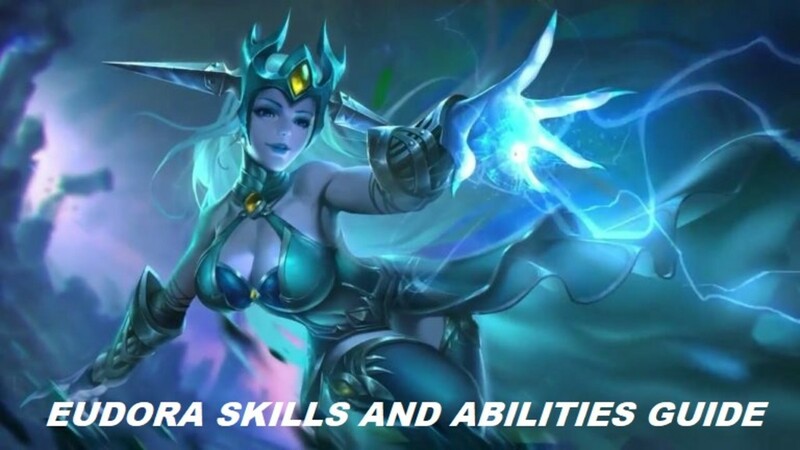 With this passive skill, she doen’t even need to get close to the enemy. The farther she is with respect to the enemy, the more deadly her attacks are! More distance is equal to more damage. Layla is truly a formidable long-ranged hero! With the ability to increase damage along with the distance, it is safe to always keep your distance. 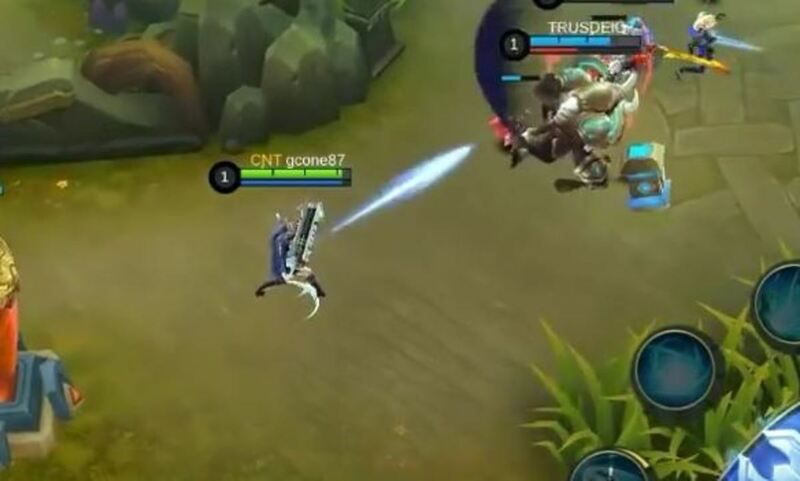 Remember that Layla’s mobility is low due to the fact that she has no escape skills. Having said that, you have to always take into consideration your distance from the enemies while you pummel them all to the ground with your vicious shots. Also, take note that this skill scales very well with critical rate- increasing and lifesteal-increasing items. With the power of her Malefic Gun and its Malefic Energy, Layla can fire a Malefic Bomb that is capable of dealing 200 [+80% Total Physical ATK] physical damage to the first enemy it hits. Malefic Bomb is Layla’s go-to skill whenever she has to deal some damage to the enemy during the early stages of the game. While it is not outrageously powerful, it can deal sustained poke damage due to its extremely low cooldown. It is hard to aim with Malefic Bomb, but it only takes a few practice sessions to fully master it. Sooner or later, you’ll be able to hit the enemy without even looking. I said that this skill is great to use in the early stages of the game because it has decent damage and coverage. In the late stages of the game, you won’t be needing it that much because Layla’s basic attacks will definitely be stronger than it. 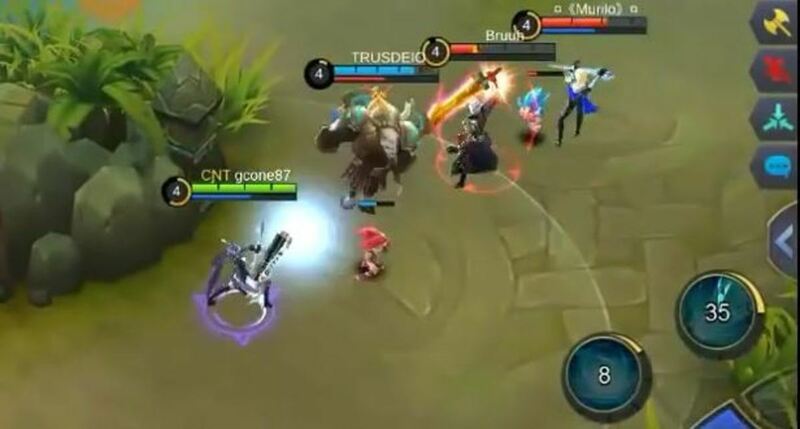 That is why you have to use it as much as possible in the early stages of the game so that it can garner you some kills, as well some precious gold and experience quickly. Feel free to spam it on the enemy. There is nothing to lose except for some Mana. Layla’s Malefic Gun has the ability to fire an energy ball that explodes at the feet of the enemy. The explosion has an area of effect physical damage of 170 [+65% Total Physical ATK] and a debuff that slows the enemy’s movement speed down by 60% for 2 seconds. 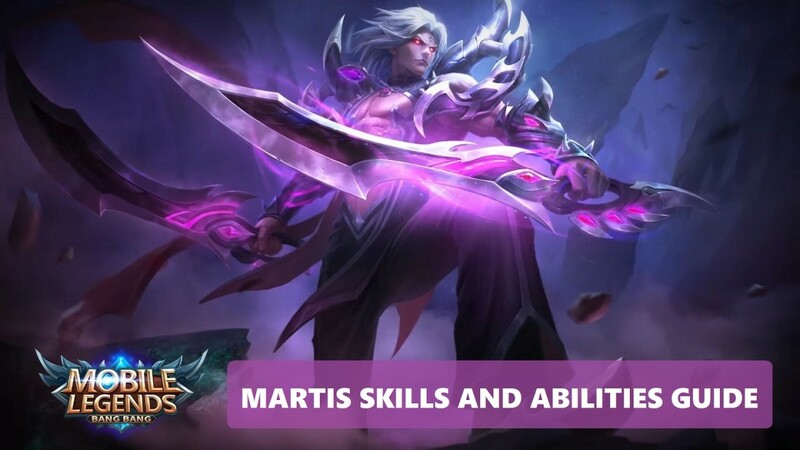 The range of this skill increases for every skill point added to it. 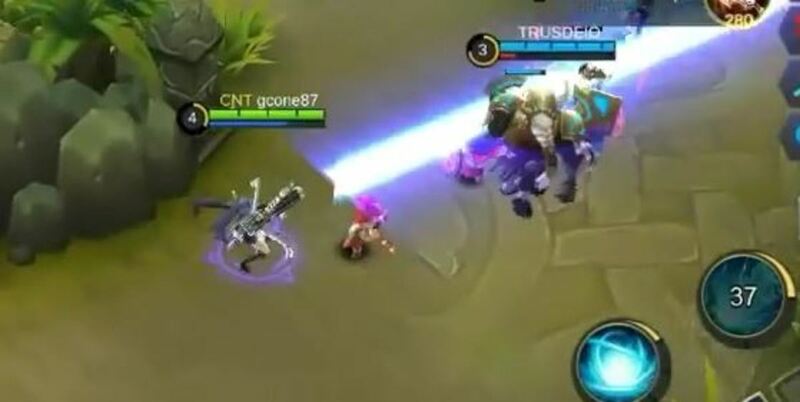 Void Projectile not only deals some decent damage, it also slows down the enemies. It is a skill that you can use to either chase the enemy or run away from them. This skill is very helpful to use throughout the entire game. Since Layla essentially has no escape skills, Void Projectile compensates by dealing both damage and a debuff. A slow debuff is always helpful especially if it slows down the enemy’s movement speed by 60% for 2 seconds. 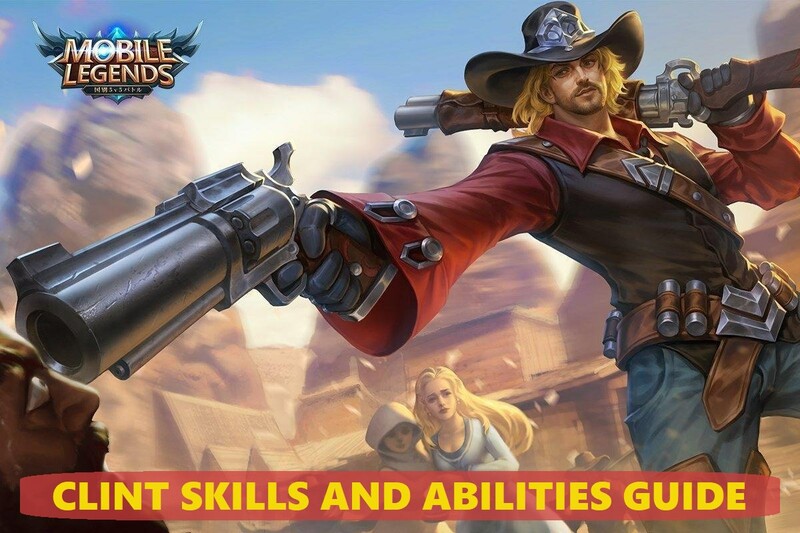 Use this skill as much as possible so that enemies won’t be able to escape from your shots! Alternatively, always use it when you are trying to outrun an enemy. This is the strongest attack that Layla and her Malefic Gun can usher. Loaded with pure Malefic Energy, Layla fires an energy cannon that can deal 500 [+150% Total Physical ATK] in straight line in front of her. 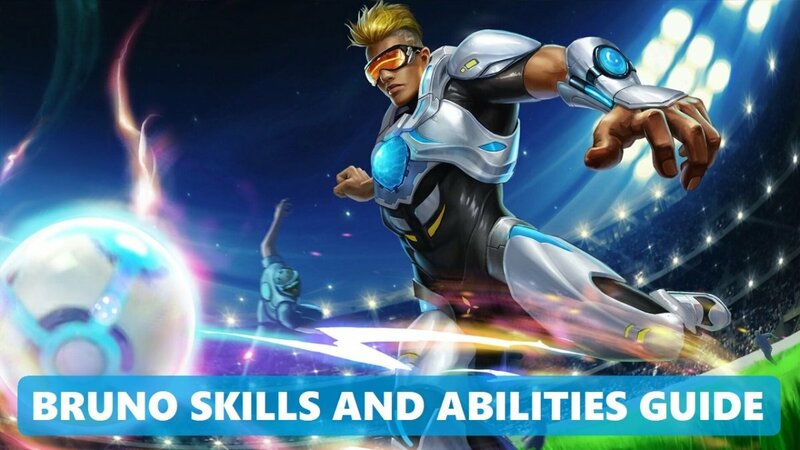 This skill can hit multiple enemies, and its attack range increases for every skill point added to it. Destruction Rush is one of the skills that has the longest range in the game! And not only that, it can deal enormous damage as well as hit multiple enemies. Cool, isn’t it? This ultimate skill is Layla’s trump card. You can use it as an initial attack to cripple enemies or use it as a final attack to lay waste on everything in your path to victory! This is a skill that truly deserves its name. It is very destructive and has a very extensive range. Using it with the right timing can garner you a lot of kills in your matches. Here’s a quick tip: Whenever you see an enemy that is low in HP, don’t hesitate—just use Destruction Rush for a quick kill! There’s a big chance that the enemy will die. Thank me later! Which of Layla’s skills is your favorite?